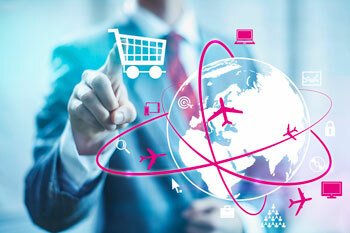 Providing full landed cost visibility for ecommerce and procurement organizations. According to a study of online shoppers conducted by Canada Post, the most important factor for those who do not make purchases online was uncertainty of various costs. When asked for the two most important reasons preventing them from buying online, 1 in 4 respondents cited concerns about customs, brokerage or duty costs. Ignoring any single element of a cross-border merchandise transaction — commodity classification, fees, or admissibility — can result in a host of costly and undesirable outcomes, including border delays and customer returns. Browse our collected videos, business cases, white papers and demos to learn more about who we are and what we do.